Eramsus exchange in Dublin is nearly over. Three months in Ireland just flew by. I’ve been studying, working in a hospital and most important of all, meeting new people and travelling. We had two courses here: Irish Radiography and culture, and Cardiac Interventional Imaging. There was seven weeks of clinical training included in cardiac imaging course. We had most of the lectures in January, and from February on it was all clinical. There weren’t many schooldays, but when there were, the days were long with multiple lecturers and not so easy subjects. You just had to try to keep up and make some notes. All the assignments we had was clinical related and had to be done during or at the end of clinical (at the end of Erasmus). And there was A LOT to do. More work than I would have ever done if I’d just stayed in Finland. 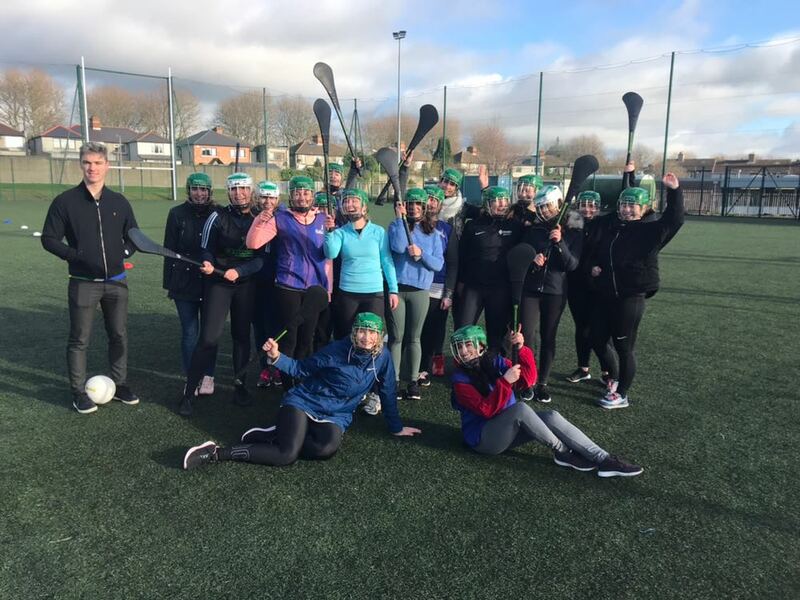 Culture course included a day of playing gaelic games – so much fun! I had my clinical training in Mater Misericordiae university hospital in the centre of Dublin. It’s a big hospital, and about 60 radiographers work there. I worked in different modality every week, and it was nice to see so many different things in just seven weeks. Radiographers work in Ireland is basically the same as in Finland, so it was easy to start working in Ireland. In some modalities the work differs from Finalnd, and as a student I couldn’t do as much as I would’ve done in Finland, but on more familiar ones I got to do even more. Ireland is full of pretty little villages.